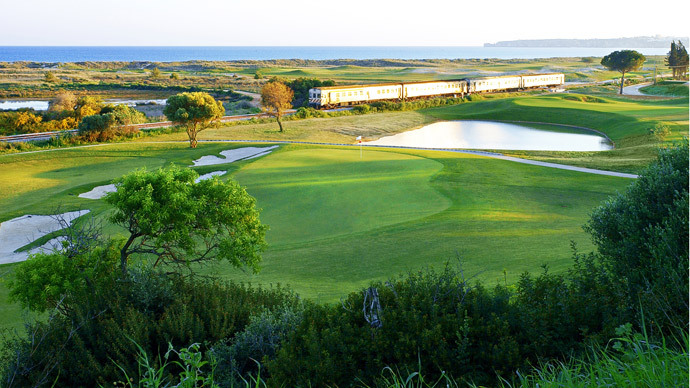 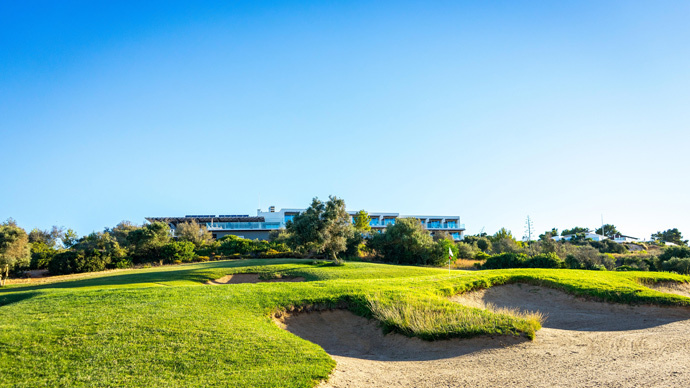 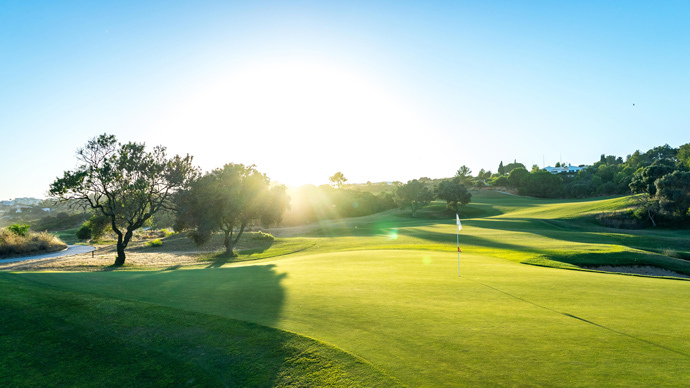 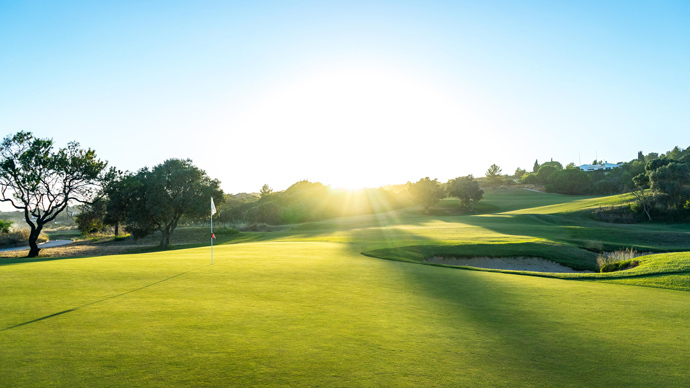 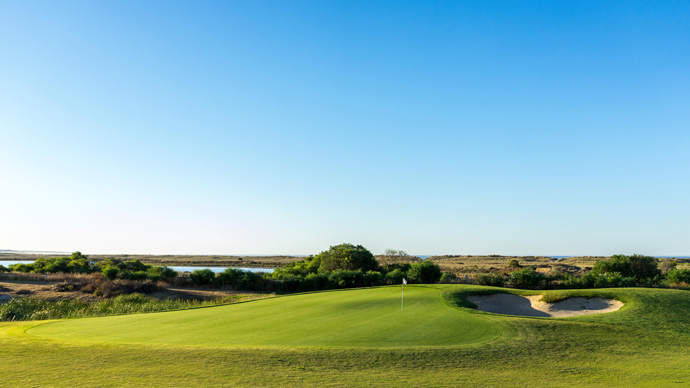 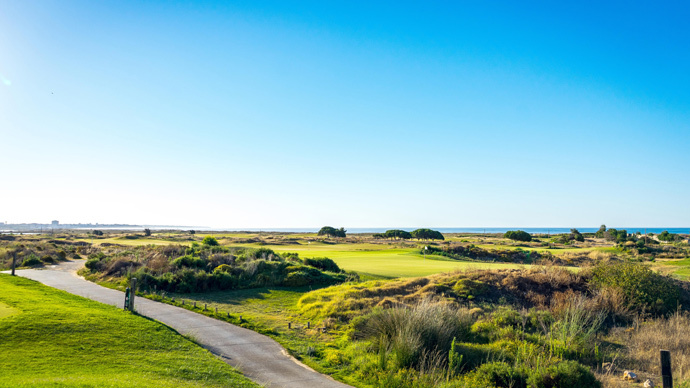 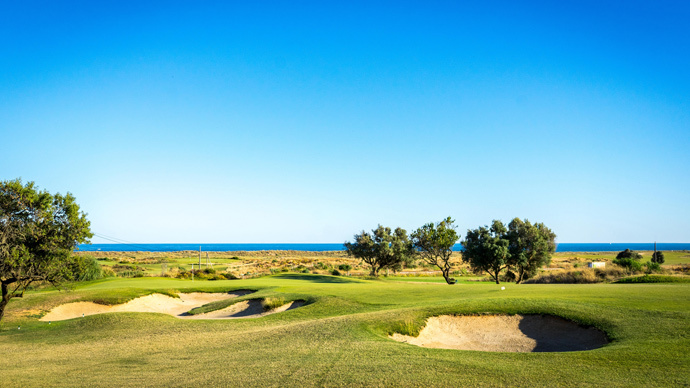 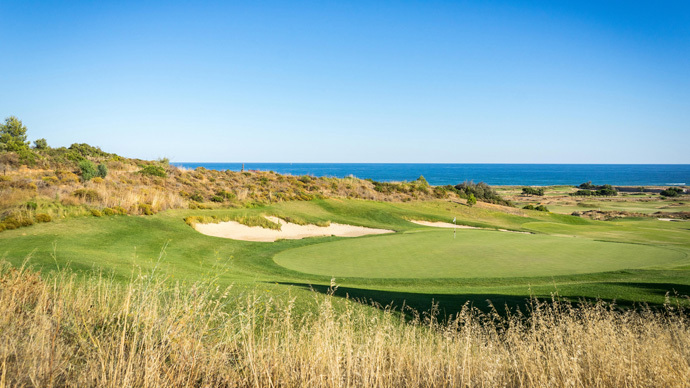 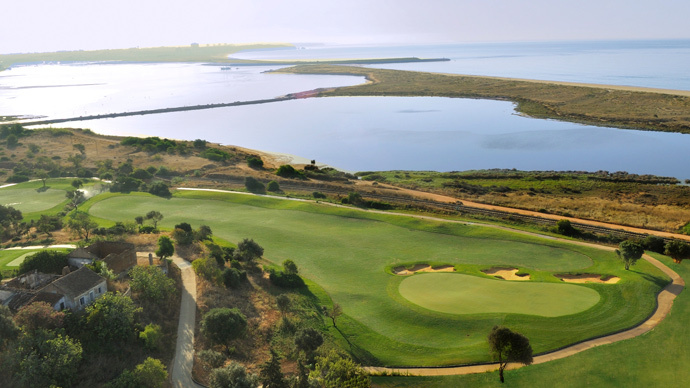 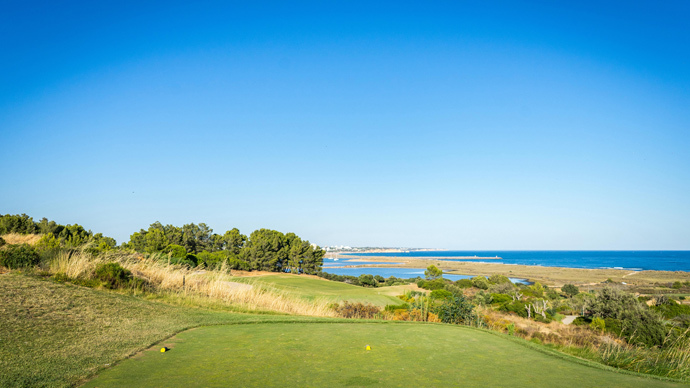 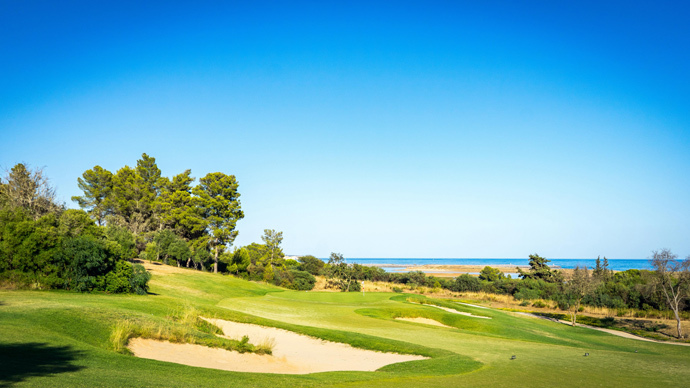 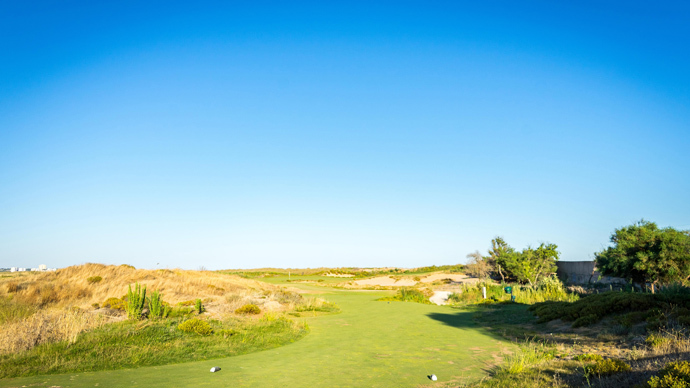 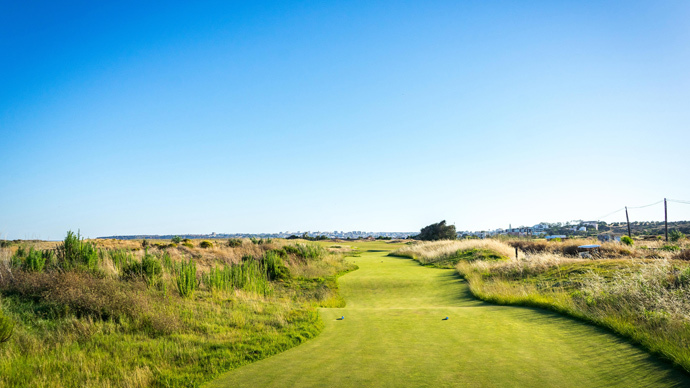 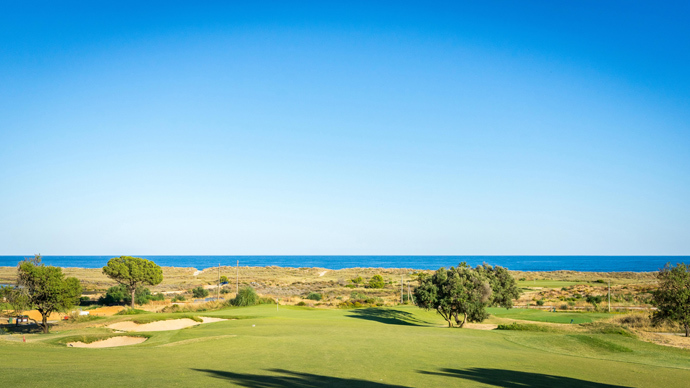 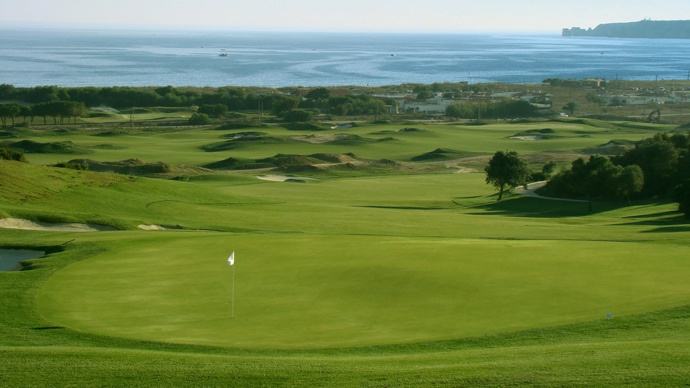 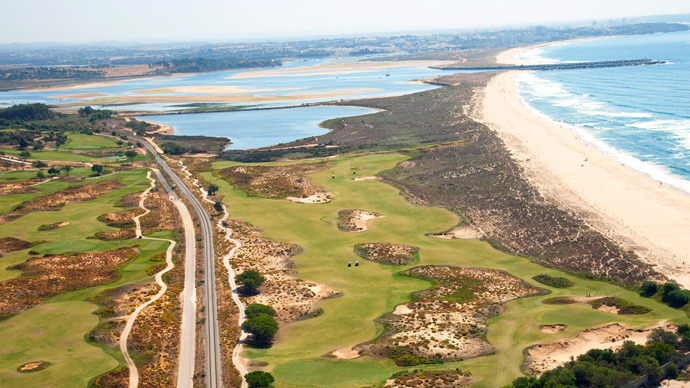 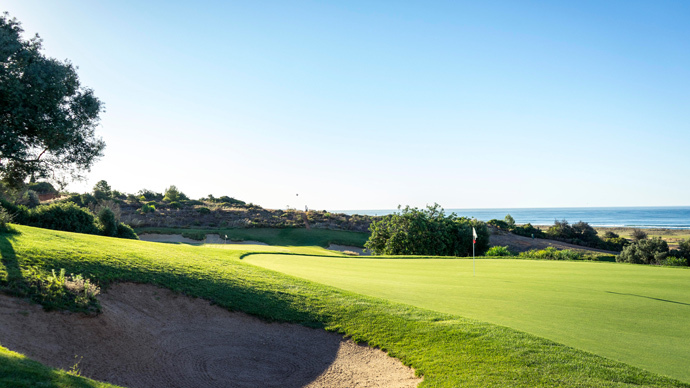 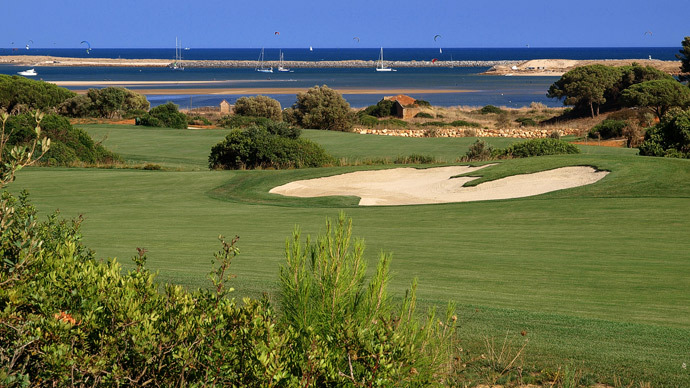 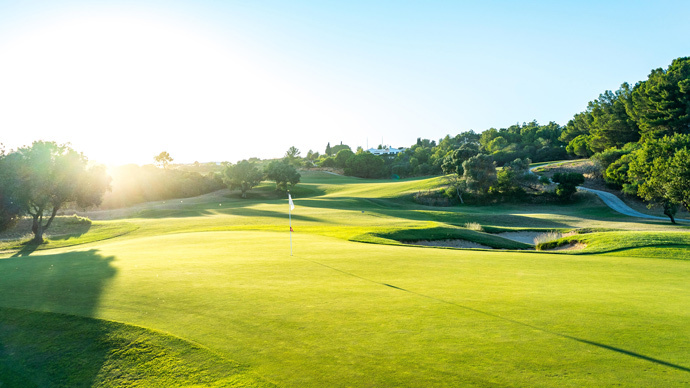 Palmares golf course, redesigned by Robert Trent Jones Jnr, is one the most spectacular golf courses in the Algarve, with views to die for, over the bay of Meia Praia, in Lagos! 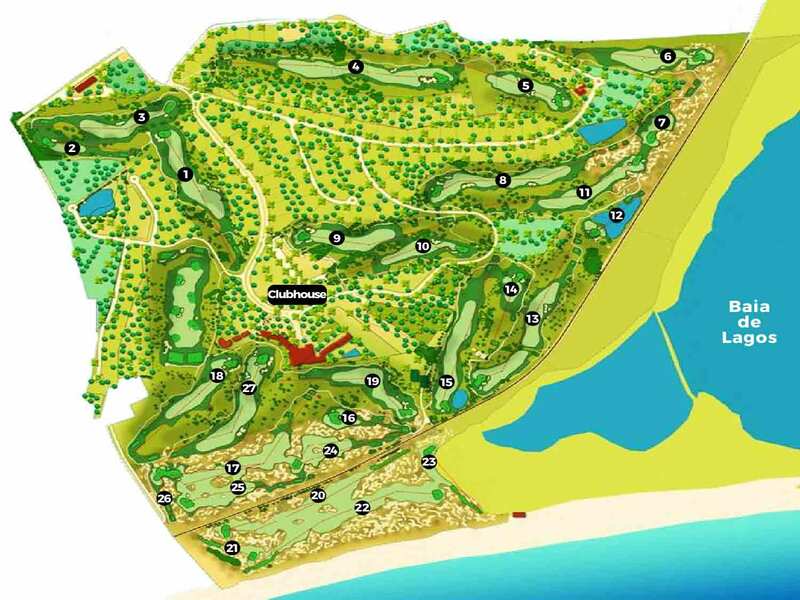 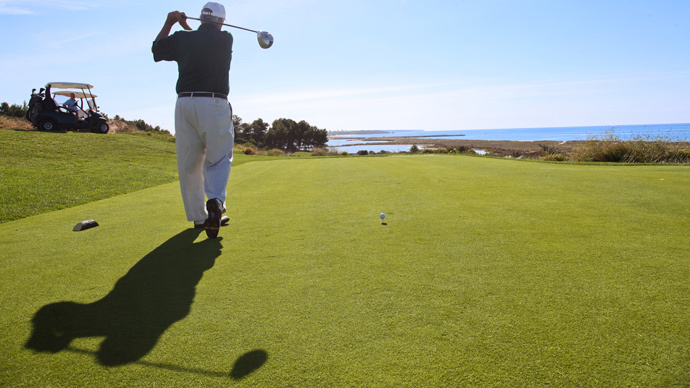 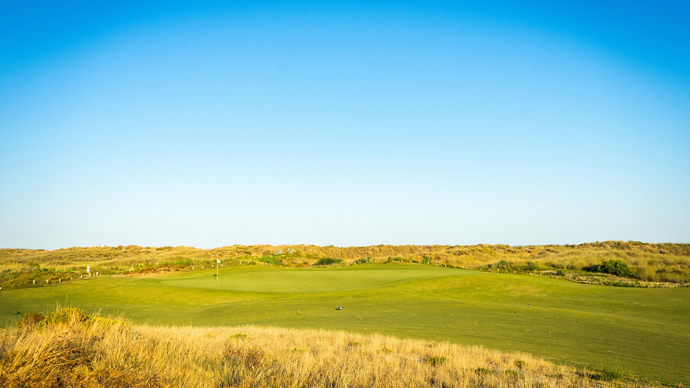 A player will find a mixture of Parkland and Links all designed to require greater skill to any class of player. 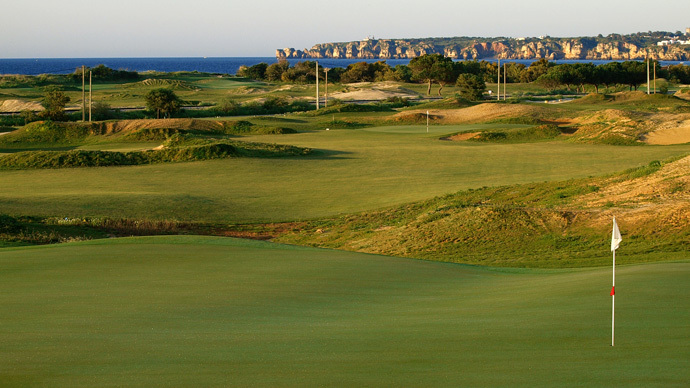 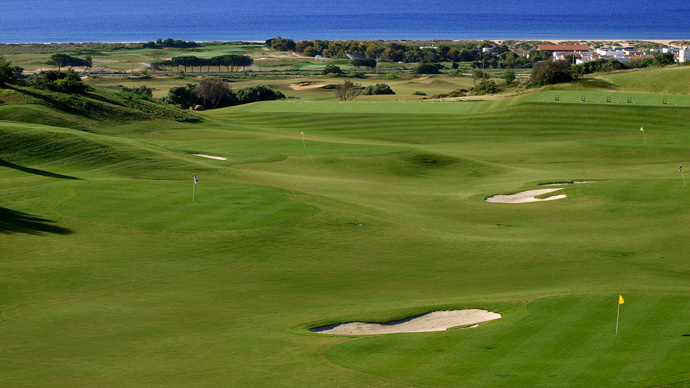 The greens on Palmares golf course are large and very sloping and players have to face a few blind shots to them. 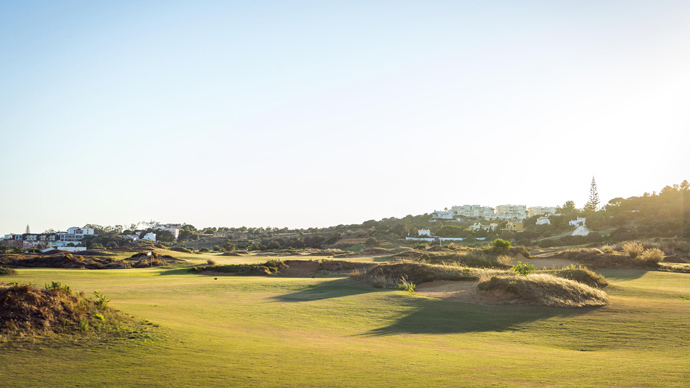 Some people consider Palmares golf course to be designed for buggies, not for golfers who like to walk the golf course and appreciate it, but please take the time to appreciate the colourful local flora on your way and don't loose concentration for the critical shots.